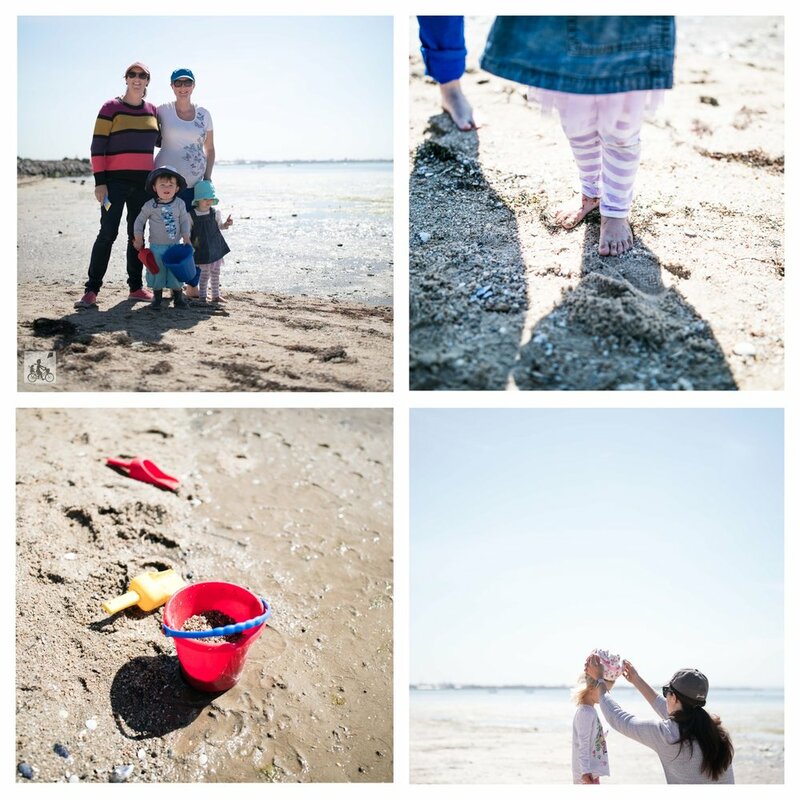 On a gorgeous sunny day there is no better place to be, than the beach with the little ones. 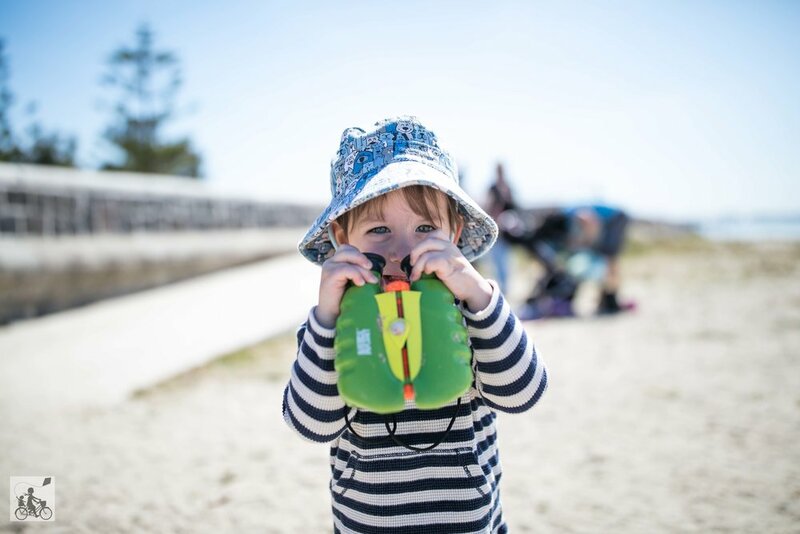 And with the shallow water, the plentiful 'shelly' treasures to be found and the soft sand to dig in, it's such a perfect playgroup spot too! 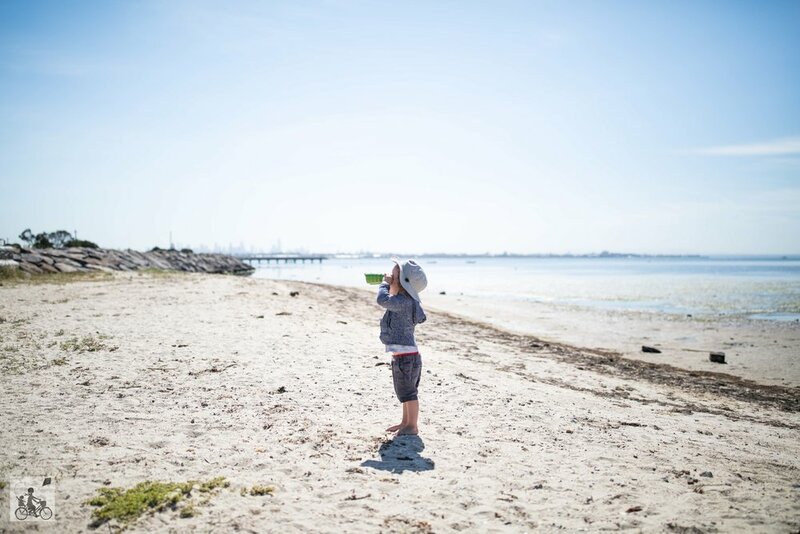 This relatively new playgroup is popular with mums, dads and grandparents alike and feels so calm and relaxed where the kiddies get to explore their surroundings safely and freely. It's like their own private beach! Team leader Elle is really welcoming and brings some fun goodies in the green cart - spades, shovels, and binoculars. Make sure you slip slop slap and be prepared to get a little wet and sandy! Mamma's special mention: Local cafe Bezirk is close by to grab a pre play coffee or after play snack. For Facebook page and contact details click here.